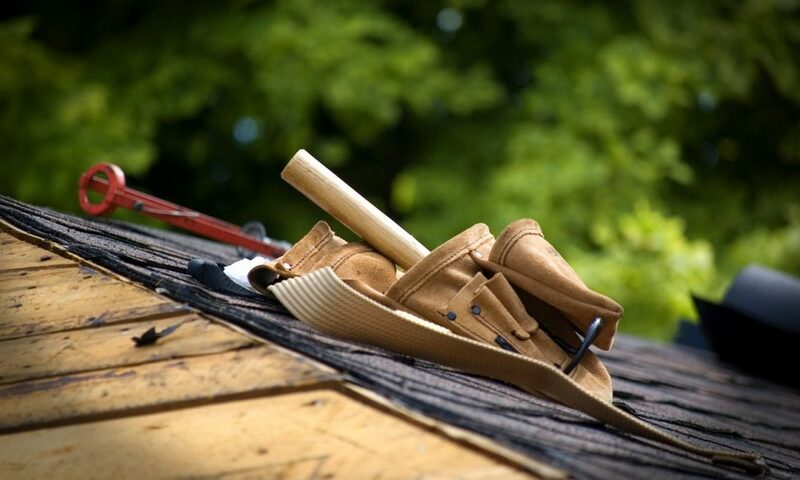 Roof Repairs - Asheville Roofing Contractor | DLV Roofing, Inc.
No matter the obstacle, our specialists are ready to tackle it head-on. Wind, hail, or tree limb damage. Roof drain repairs and replacements. Ice dams and water backup.